Homestay Cost: $1025 per 4 weeks. Food included. To apply for Homestay, simply fill out the online Homestay Application or download and print the paper Homestay Application. Please remember to be very specific and thorough. Your answers will help us to find the most compatible host family for you. A $150 placement fee and a deposit in the amount of $260 are due with the application. Without the payment of $410, the application cannot be processed. Students are placed on a first come, first serve basis. We encourage students to apply as early as possible and at least two weeks in advance of the expected start date. Last minute applications are only considered if we have vacancies. If we are not able to place the student, a full refund will be given. Proof of U.S. health insurance is required. Applicant must be enrolled as an F-1 visa student in our Intensive English Program at ILI. Applicant is responsible for the cost of commuting on public transportation to and from school. Please note: commute to school can take anywhere from 30 minutes to 75 minutes door-to-door, which is a very common commute in the DC area. Applicant must be covered by health and accident insurance during Homestay. It is not our responsibility to provide such insurance. However, we do have application forms and information for our students. While we do not endorse the following health insurance company, we have been referring many international students to the Compass Benefit Group. Applicant gives permission to the Host Family to arrange for any emergency treatment if necessary and takes full responsibility for the cost of such care. Applicant agrees to arrange a time to meet the Host Family at their house and to arrive between 8 am and no later than 10 pm on the first day. 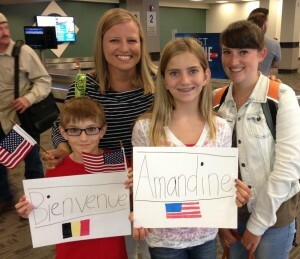 Incoming flight information should be provided to the Homestay Coordinator. Applicant agrees not to remain with the Host Family if no longer enrolled at ILI. Applicants wishing to withdraw before the scheduled end date of Homestay are required to give ILI at least a one-week cancellation notice before their intended last day in Homestay. If the one-week cancellation notice is not given or the student does not start Homestay as scheduled, the charge of 1 week of Homestay at the current weekly rate is payable to ILI. Homestay includes breakfast every day and dinner five days per week, a private bedroom, shared or private bath, use of TV and internet in common areas, and access to laundry facilities. Phone calls are not included and only calling cards may be used for long-distance calls. Homestay may not be provided for students with special problems or requirements, including but not limited to any medical, physical or dietary issues. Such problems or requirements must be indicated on the application; otherwise ILI reserves the right to terminate the applicant’s Homestay at any time. ILI does not honor requests for Host Families of a specific race, religion, or ethnic background. In addition to traditional two-parent families, Host Families may include single-parent families, couples without children and single adults. ILI is not responsible for any damage, illness, or injury incurred during the Homestay period. ILI can arrange airport pick-up and drop-off service if the applicant's flight information has been sent to ILI at least one week in advance. 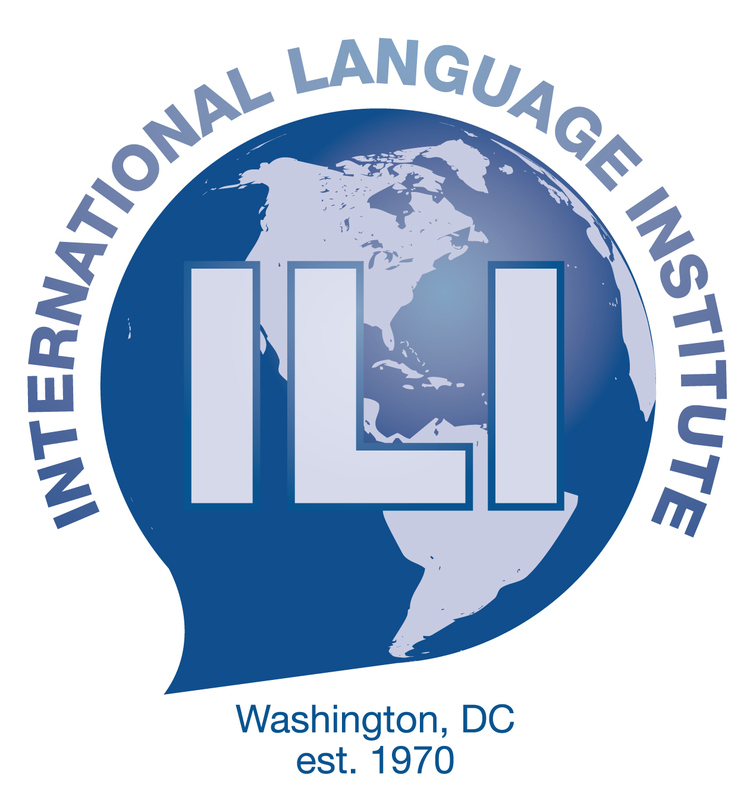 The cost of airport pick-up or drop-off is $100 (from Dulles-IAD and Reagan-DCA airport) or $125 (from Baltimore-BWI airport) payable by the applicant to ILI in advance. For a less costly solution, we recommend Supershuttle. The Homestay Placement fee of $150 is non-refundable, unless ILI is unable to place the student with a Homestay family in which case the fee and the first week payment will be refunded to the applicant. International Language Institute offers students a variety of housing options through our partner 4stay. Participants can easily search online for a fully furnished private or shared room, apartment or entire house including all utilities. Your stay can be short-term, month-to-month, by semester or year. 4stay is like Airbnb for student housing. 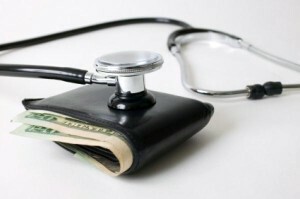 In the Unite d States, individuals are responsible for paying their own medical care costs. In general, these costs are very high. To prepare for the financial responsibility of unexpected illness or injury, all international students at the International Language Institute should have health insurance. One of the companies offering health insurance for international students is Compass Benefits. Most of our students use public transportation to get to school. In Washington, DC the system is called Metro. It connects Washington and the surrounding suburbs in Maryland and Virginia with a large net of subways and buses. Most commutes take anywhere from 15-60 minutes and the fares vary from $1.75 to $5.90 during peak times, one-way. There are no discounts for ILI students but weekly and 28-day passes are available for purchase. It is highly recommended to buy a “SmartTrip” card, a permanent, rechargeable card to avoid paper farecard surcharges.